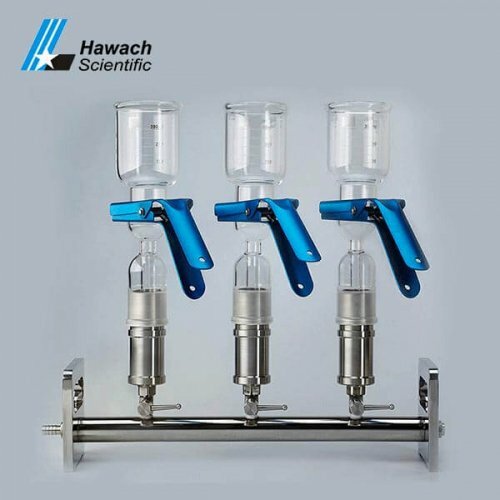 Hawach glass six-branches vacuum filtrations, with a separate valve, can filter multiple samples at the same time, save a lot of test time, with high efficiency and high performance. 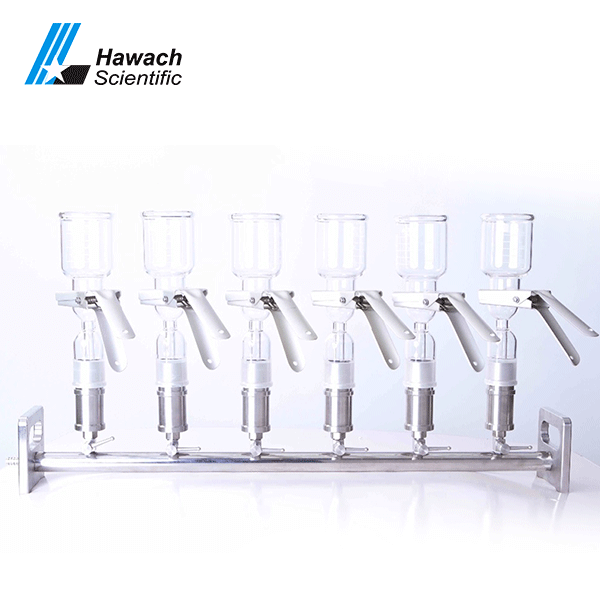 Hawach accepts a small number of orders. The membrane with a diameter of 47 millimeters or 50 millimeters. The body can work at 180 to 200 degrees centigrade. 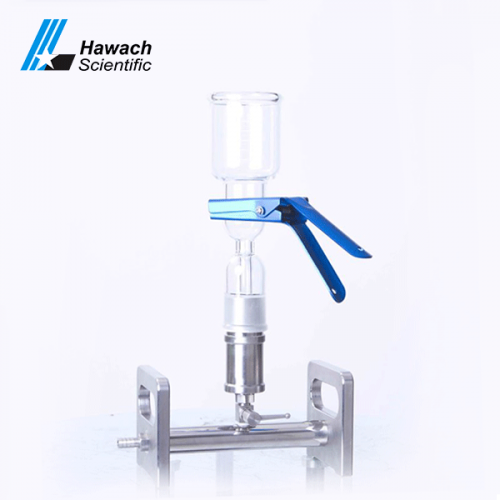 With independent control valve, easy to operate multiple samples while filtering.